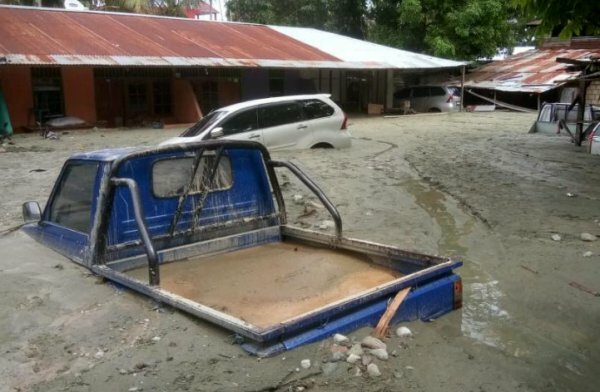 Flash floods and landslides triggered by torrential rain in Indonesia’s easternmost province of Papua have killed at least 58 people, injured dozens and displaced more than 4,000 authorities said. 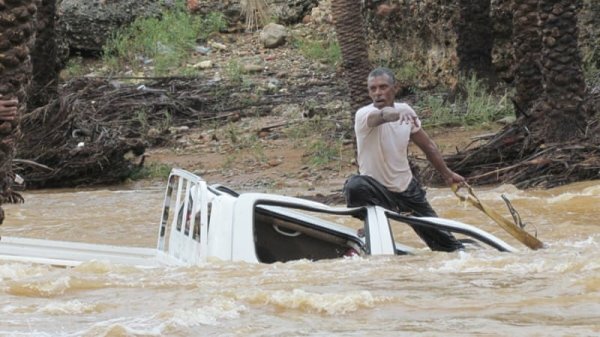 A search for more possible victims was underway in the town of Sentani, which was hit by flash floods late on Saturday. Fifty-one people were killed and 74 injured there, Sutopo Purwo Nugroho, spokesman of the national disaster agency, told a news briefing. 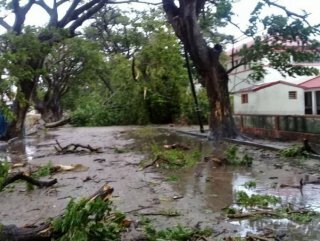 Heavy rain caused landslides in the nearby provincial capital of Jayapura, killing seven there, Nugroho said. Soldiers pulled alive a 5-month old baby from under the rubble of his house and took him to the hospital, Papua military spokesman Muhammad Aidi said. The number of victims “will probably increase because the evacuation process is still taking place and not all affected areas have been reached,” Nugroho said. About 4,150 people are sheltering in six evacuation centers, he said. Hundreds of houses, three bridges and a Twin Otter airplane parked at the airport were damaged by the floods. The Sentani airport, the province’s main transport hub, remained open. 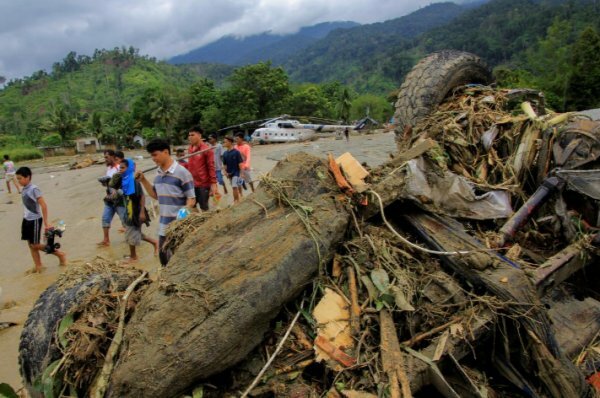 TV footage showed mud and large logs on Sentani’s main roads after floodwaters receded. Disaster authorities have warned local governments of flash flood risks due to deforestation in the mountains surrounding the town, Nugroho said, adding that in 2018 Jakarta sent seedlings intended for tree-planting. “Forest destruction in the Cyclops mountains have increased for use as firewood and to turn the land into plantations,” Nugroho said. “Since 2018 we have warned the Jayapura government to be careful of flash flood risks because of this deforestation,” he added.